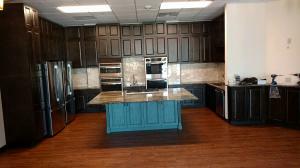 HOUSTON, TEXAS, UNITED STATES, March 14, 2018 /EINPresswire.com/ -- Superior Cabinets by Vivaldi1 announces the completion of the cabinet work for Global Imaging - an MRI Center in Sugar Land, TX - using Lockdowel2’s strong, snap-in fastening. 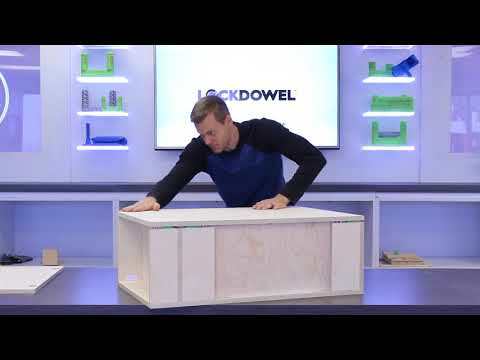 Lockdowel enabled Superior Cabinets by Vivaldi to build their cabinet boxes 60 percent faster than their previous fastening method using screws and staples. The company decided in December of 2017 to use Lockdowel fastening for their cabinetry assembly.